E-commerce Berlin EXPO to take plane on 2nd February 2017! 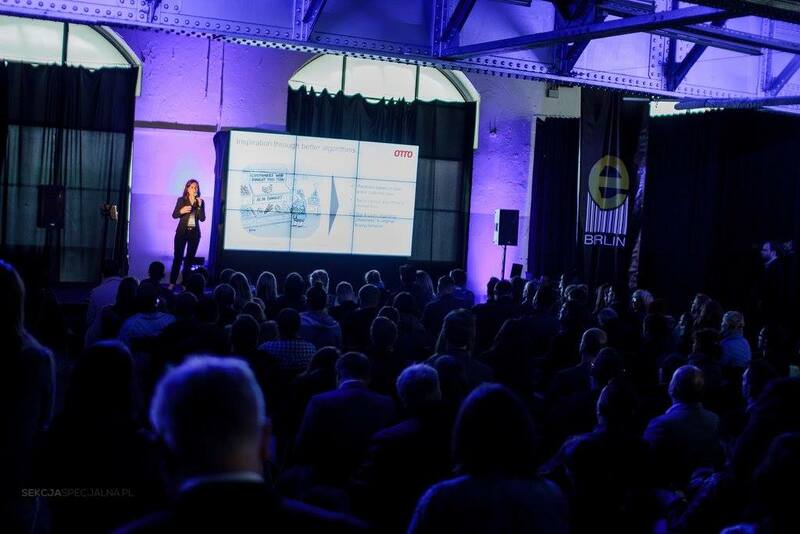 Less than a month left to the E-commerce Berlin Expo: on 2nd February, Station Berlin will be the venue for the second edition of the e-commerce trade fair that gathers the biggest e-commerce companies in one place. This year, the organizers expect 3,000 visitors and 90 exhibitors. These include the representatives of Deutsche Post, Rakuten Deutschland, Idealo, Semrush, Freshdesk, PrestaShop and Handlerbund eV. 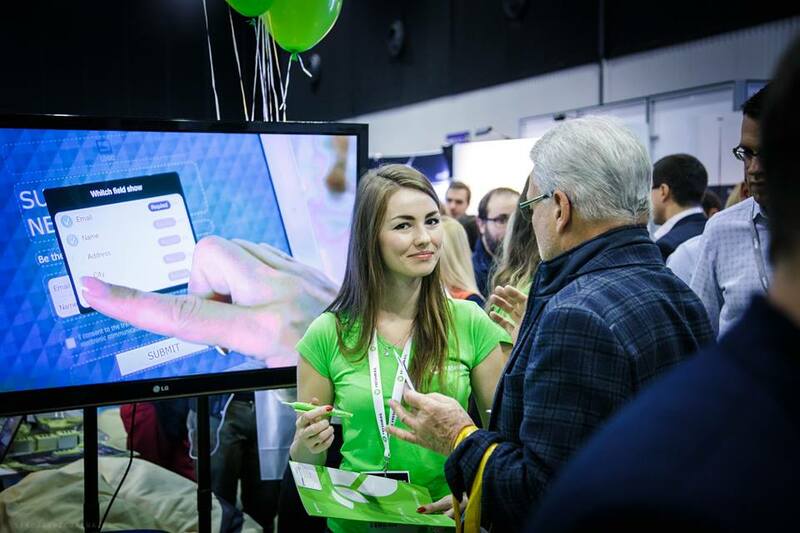 The visitors will also have the opportunity to participate in presentations covering the current e-commerce trends. Leading industry experts will give their talks and share their expertise on as many as four stages. One stage will be dedicated to selling on different markets. Hugo Smoter, CCO at Spreadshirt, will talk about the influence of cultural differences on sales. For these purposes, he will compare the German and the American sales strategies. Other experts such as Annegret Mayer from Handlerbund AG and Nadine Litchfield from Germany Trade & Invest will focus on the German e-commerce market. There will also be a joint talk of Konstantin Guratzsch and Christian Schlueter (Xing), and Laurence Kozera (Foucault) from Google who will deal with AMP, i.e. Accelerated Mobile Pages. The experts will also present the most up-to-date strategies for e-commerce companies. Bjorn Espenes (FINCH) will talk about programmatic advertising, Karsten Koehler (HubSpot) will elaborate on the topic of personalized ads, while Fernando Angulo (SEMrush) will discuss the importance of SEO in e-commerce. Philipp Hädrich (Home 24 AG) and Emanuel Koechert (Smartly) will in turn focus on how to scale advertising in the social media. Anyone interested in participating in the event should also register here. Participation in the event is free of any charge, but the number of tickets available is limited, so it is best to hurry up and register as soon as possible. 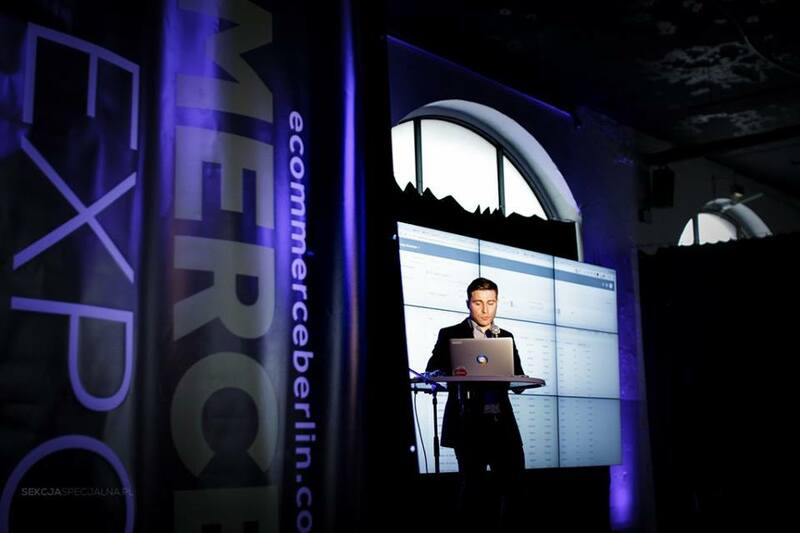 To stay up to date with the event, follow E-Commerce Berlin Expo on Facebook and Twitter. The strategic partners of the event include: BEVH, Meet Magento Association, Bundesverband Onlinehandel, SIBB and Handlerbund eV. The event takes place on Thursday, 2nd February 2017, from 9 to 5 at Station Berlin in Berlin, Germany.